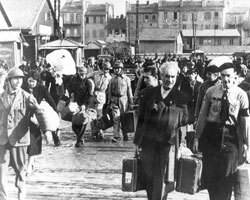 The Jews in France were deported to the East at the height of a two year process of persecution and aggressive legislation. The laws passed included statutes defining who was to be considered a Jew, isolating Jews from French society, divesting them of their livelihood, incarcerating many of them, and registering their names with the police. 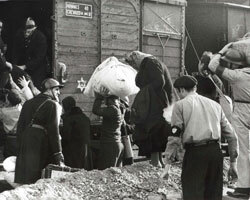 From winter 1940-1941 French Jews began to be imprisoned in concentration camps. Thousands of Jews were imprisoned in camps in the vicinity of Paris and Southwestern France. 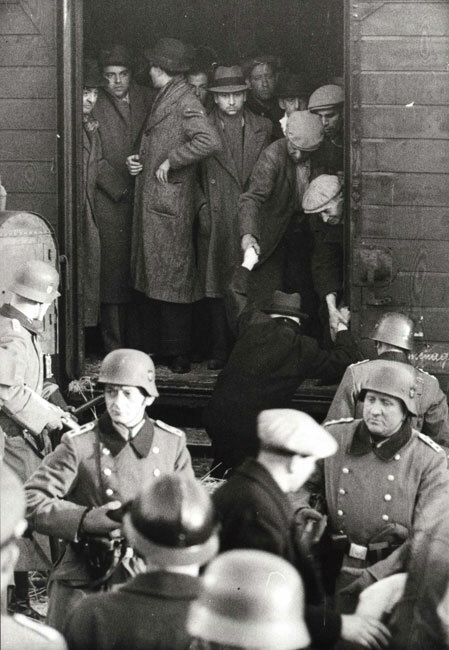 In May 1941 many more thousands of Jews were arrested. 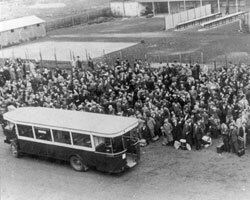 In March 1942 some 1,000 Jews were arrested and sent to the Compiègne detention camp, from where they were deported to Auschwitz. The transports took two days to arrive at their destination. Most of those who were still alive at the end of the jouney were murdered. 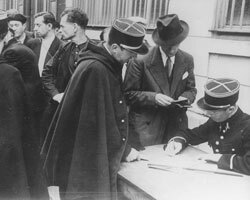 In September, Paris policemen arrested some 1,000 Jewish immigrants from Romania, and sent them to the concentration camp of Drancy. 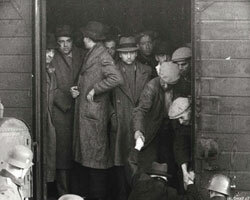 Almost all of them were murdered in the extermination camps in the East within three days of their arrest. In November another wave of mass-arrests was carried out in Paris. 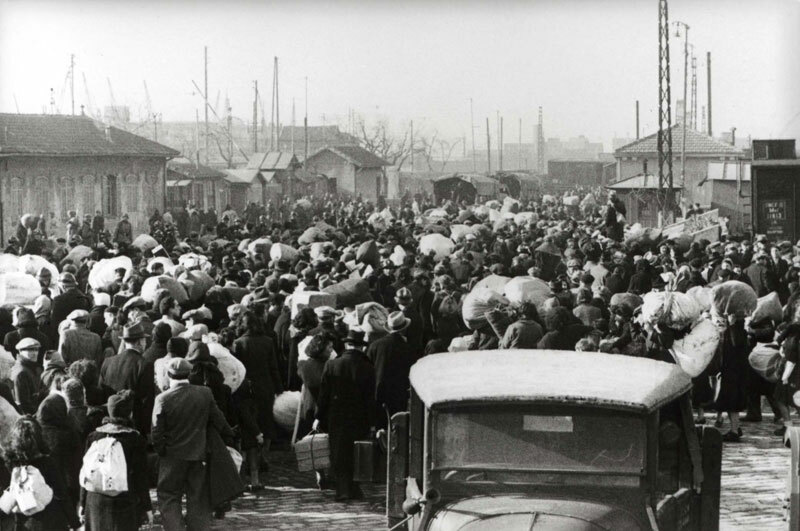 More than a thousand Jews of Greek origin were arrested and deported to the East. 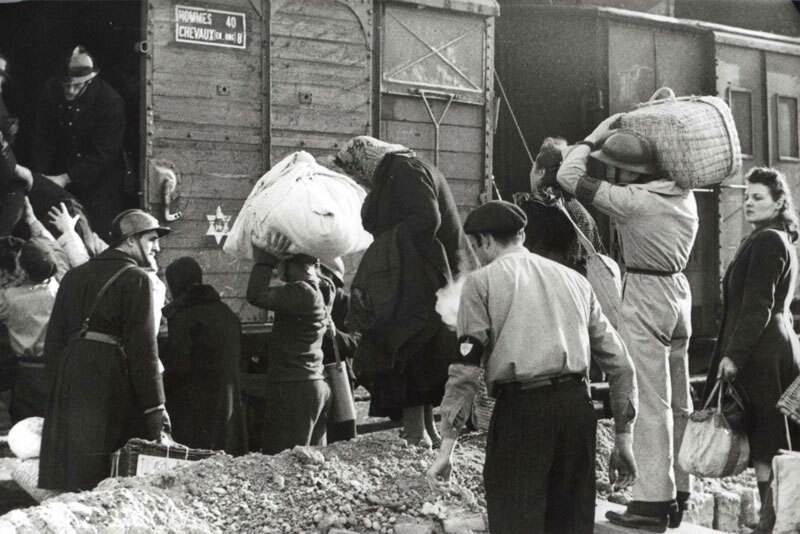 The Jews reacted to the deportations by ceasing to cooperate with the German and French authorities, and the Jewish aid organizations which they had founded. 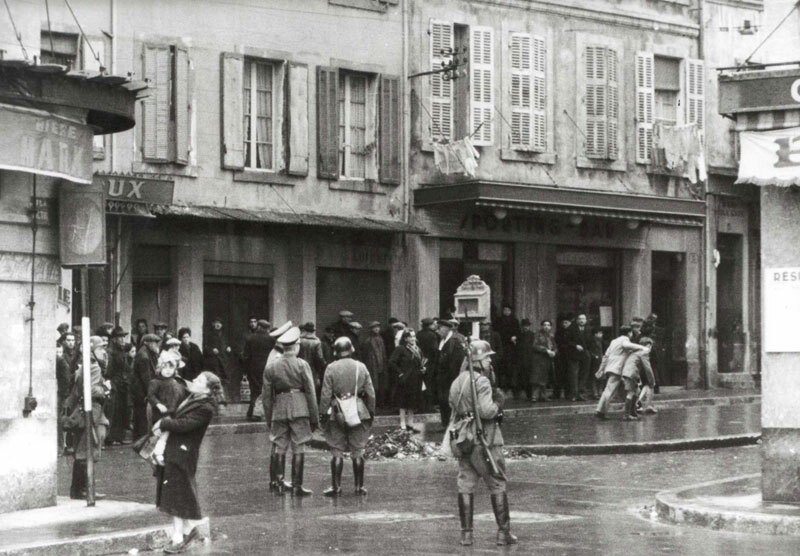 Many Jews went into hiding in some 6,000 villages and small towns across France. 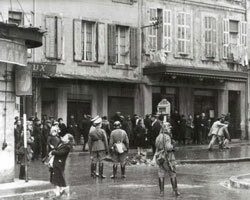 The German and French authorities responded by organizing raids in rural areas, including the territories of the Vichy regime. 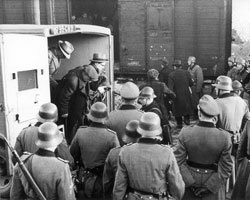 Activists in the Jewish aid organization “Amelot” sent packages to the arrested Jews, helped maintain contact with the deportees, and procured permits which helped Jews escape deportation. Furthermore, they saved Jews from deportation by hiding children and distributing forged documents. 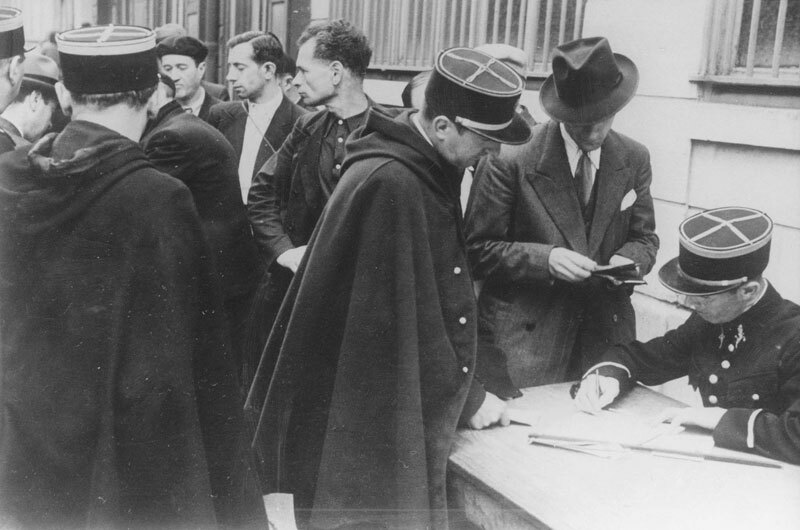 The UGIF (l'Union Generale des Israelites de France), a forced representative organization for French Jews set up by the French and German authorities, succeeded in saving more than 1,400 Jewish children with French citizenship from deportation. Their parents, however, were deported. 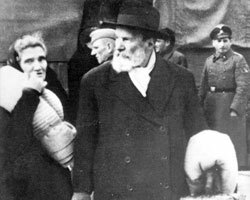 Jewish organizations helped the children by providing social welfare, opening shelters and sending the children to the villages. 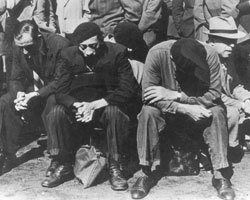 Jews joined the Jewish Resistance in France, as well as the French Resistance. 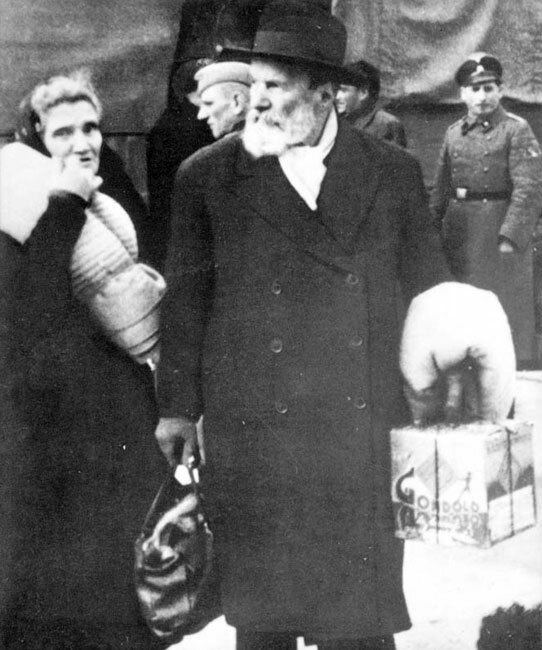 A few Jews tried to escape the deportations by converting to Catholicism. 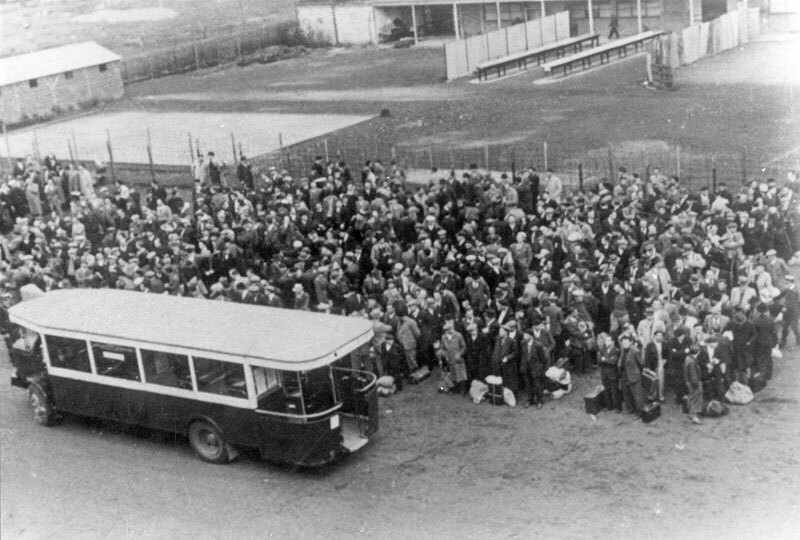 Thousands of Frenchmen tried to help the Jews hiden from the deportations. Many of them paid for this with their lives. 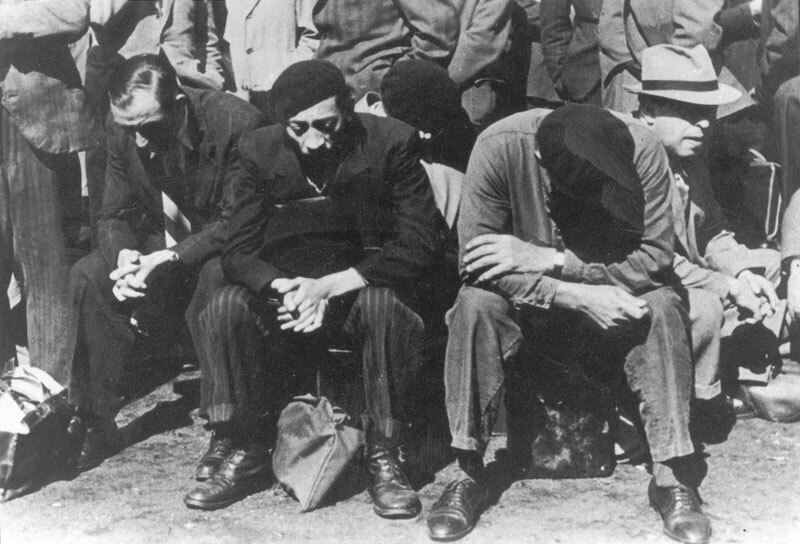 “Let us thank those who threaten us,” reads an editorial in a French Socialist newspaper, “for it is thanks to them that we must think dangerously, and thereby restore our own dignity.” Since 1962 a total of 3,512 French men and women have been recognized by Yad Vashem as Righteous Among The Nations (as of January 2012). A total of some 76,000 Jews from France, most of them from Paris, among them 11,000 children, were deported by train to the East. Most of the deportees were murdered in Auschwitz. 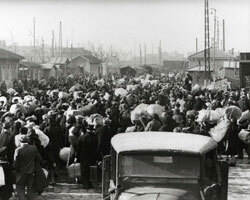 Most of the deportations left France from the concentration camp of Drancy. 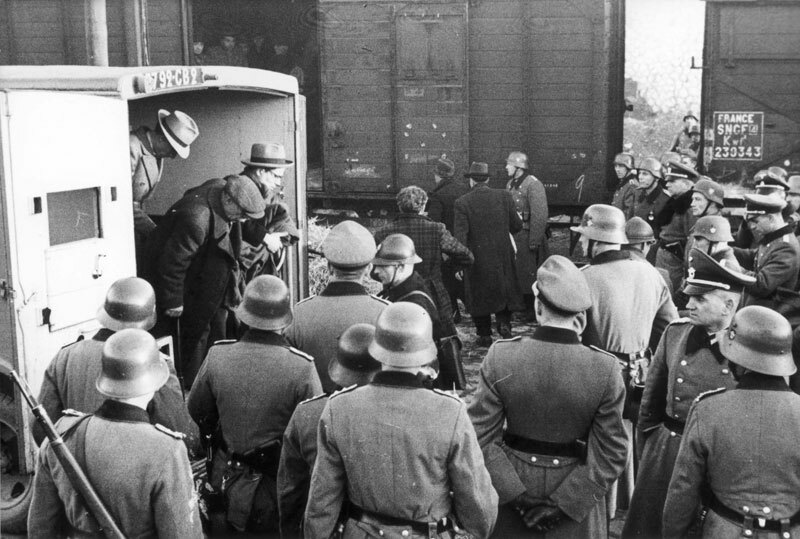 The deportations continued even as the Allies had begun to liberate France. The last transport left France in August 1944, while the battle for Paris was being fought. 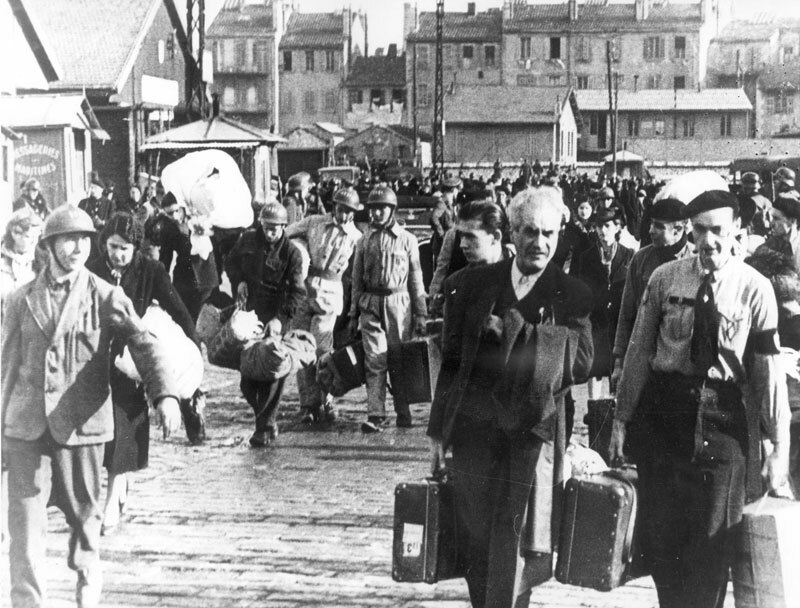 Of all the Jews deported from France to the extermination camps in the East, a total of some 2,500 survived.